The anime series is moving on to a very important part of the entire franchise in “One Piece” episode 878. Finally, fans will witness the anime adaptation of the announcement of Luffy’s new bounty. “One Piece” episode 878 is titled “The World Is Stunned! The Fifth Emperor of the Sea Emerges!” To anime-only fans, it might not mean that much. But those who have been following the franchise from the original manga series, this means a lot for the development of the story and of Luffy as well. The “fifth emperor” in the title refers to Luffy after he strongly posed a challenge on Big Mom’s forces. Though he did not kill Big Mom, Luffy and his allies’ efforts certainly made enough chaos in Big Mom’s territories that the world now recognizes Luffy as a real threat. 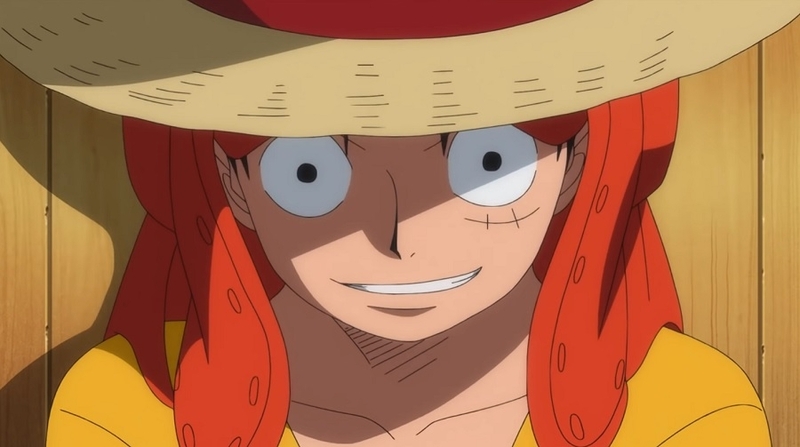 The word about his long adventures in the Whole Cake Island will be reported around the world in “One Piece” episode 878 giving the Straw Hats captain an all-new status. As the Straw Hat pirates sail on the Thousand Sunny, they will get the latest newspaper copy and it is where all the fun starts in “One Piece” episode 878. For the most part, the report will narrate that Luffy served as a worthy challenger to Big Mom’s forces, which was previously perceived as invincible. The newspaper contains the new bounties for Luffy and Sanji in “One Piece” episode 878. Much to the delight of the prodigal Vinsmoke son, his bounty goes up by almost double from 177,000,000 berries to 330,000,000 berries. And for Luffy, is tripled to 1,500,000,000 berries. Based on what happened in the manga series, Brook is going to be the most excited crew member in this scene. Bounties are tantamount to the level of power among pirates. So seeing the leading members of Straw Hat crew have their bounties doubled and tripled means they are stepping up to become some of the most formidable pirates in the world. “One Piece” episode 878 is slated to air on Sunday, March 31.